Looking to add the touch of pizzazz to your event? 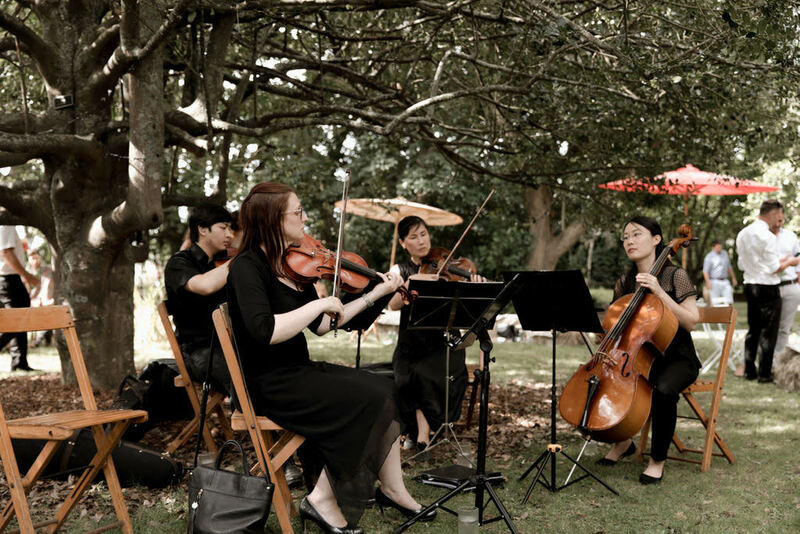 Zest String Quartet helps you draw your guests into the immediacy of the moment, providing an ambience of effortless elegance. 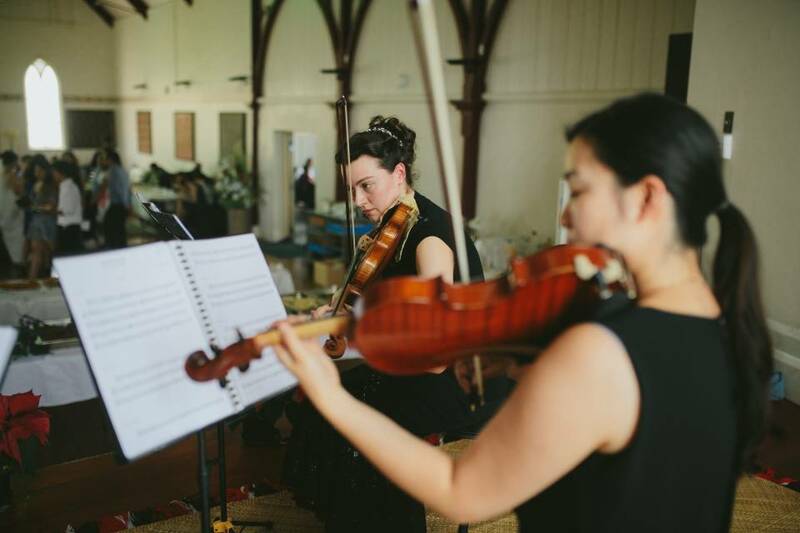 Versatile, dynamic and sophisticated, our music helps you craft an intimate experience which will echo in the memories of your guests long after they’ve said their farewells. Zest is perfect for weddings, parties, conferences, and other corporate events. 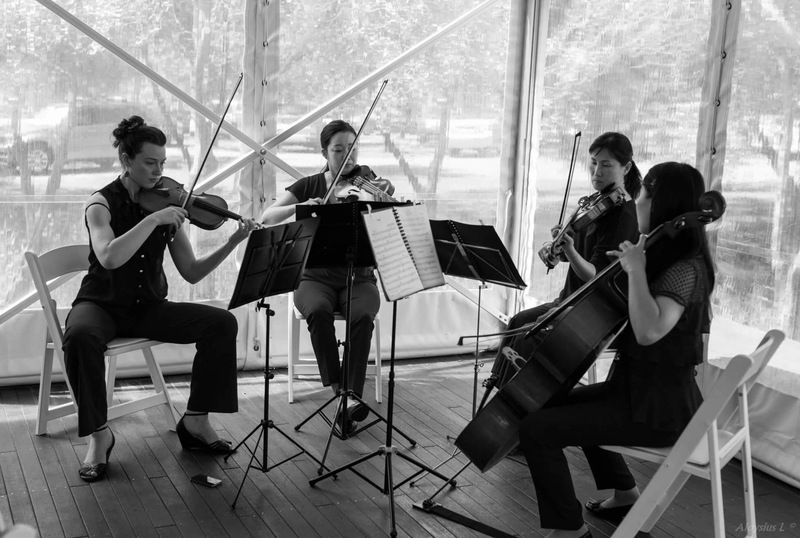 We are able to perform as a quartet, trio, duo or even solo, to fit with your venue or budget considerations. 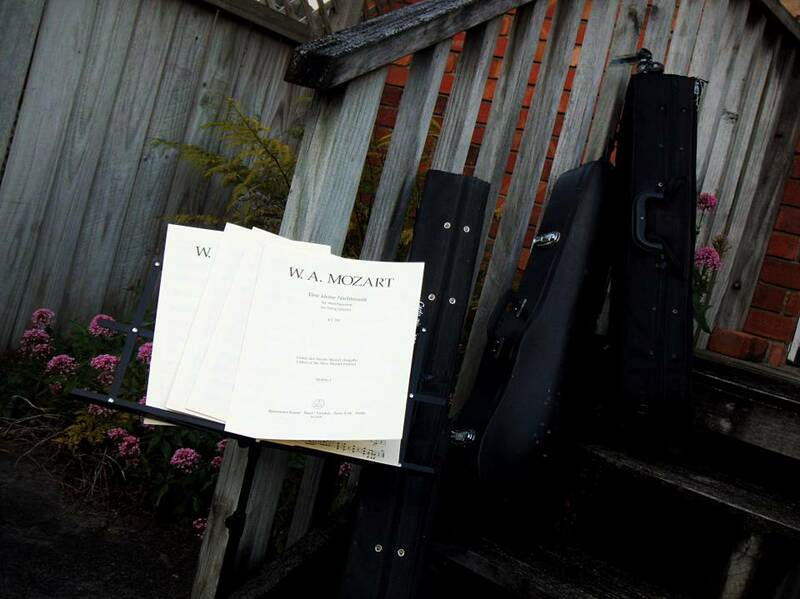 Our repertoire ranges from Mozart to Moon River, Bach to Bollywood, and we are constantly adding to it so if your favourite isn't listed below please get in touch to enquire. If you’d like to find out more about how we can bring the finishing touch to your event, we’d love to hear from you. Perfect ambience! Our guests loved it. Zest was easy to organise, showed up with no hassles and tied in smoothly with the speeches. A pleasure always to have Zest come and perform. A big thank you to Zest String Quartet, they were fantastic and really made the Church part of the day that bit more special. 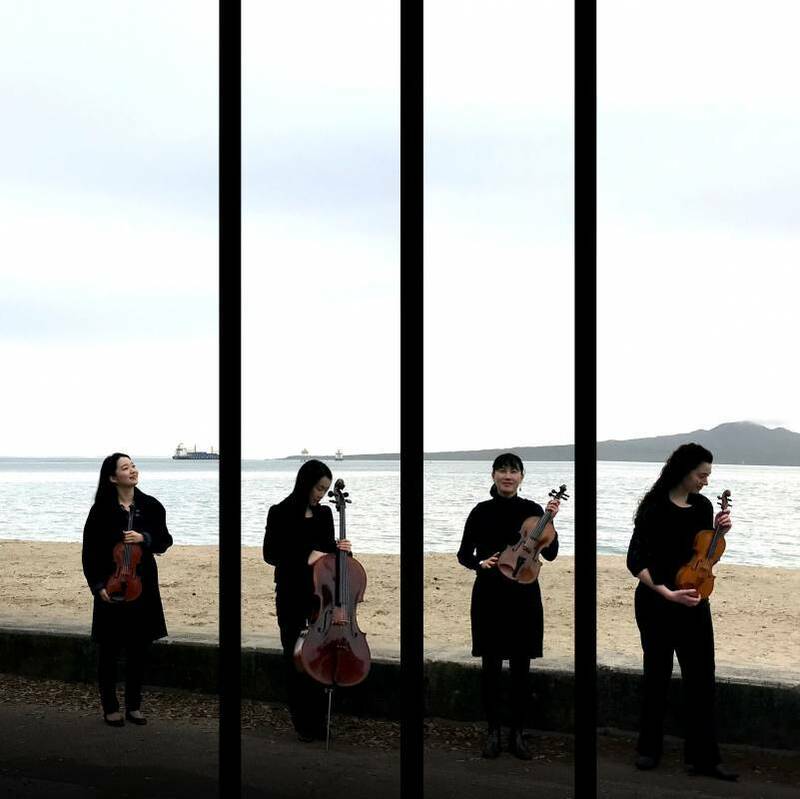 Zest string quartet were very good; polite and lovely ladies. Everything went very well. Thanks to you both (Zest Duo); we all enjoyed the performance! 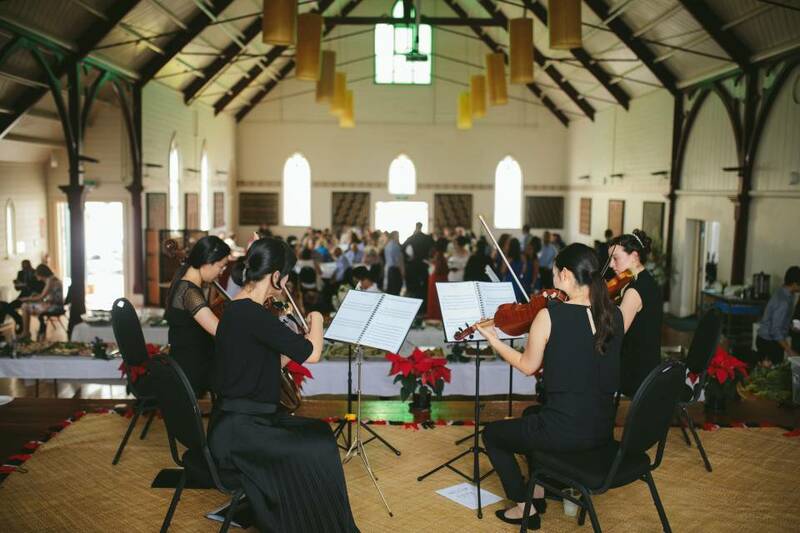 Zest did a beautiful job and the music was very well suited to our event - I will definitely recommend them for future events! 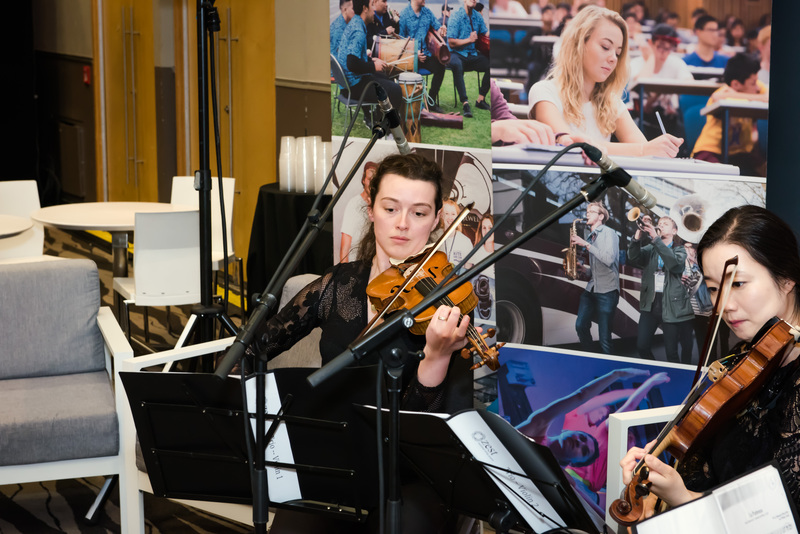 The trio was just wonderful - lots of our conference delegates said how much they enjoyed the group and they stayed longer at the event for the music, which was fabulous. Thankyou! Thank you so much for playing at our wedding! The music was played beautifully as how I imagined. The day went very smoothly.